While we live in an age of video calls and online conferencing technology, sometimes nothing can substitute the value of having a face-to-face meeting. Setting the atmosphere and location of any meeting is important, as it sets the tone for the matter discussed and can even be used to the advantage of the organisers in the case of a high-powered business meeting. When the stakes are high, it’s important to have meeting venues in London that meets all of your needs. Here are just some the options for impressive meeting venues in London. 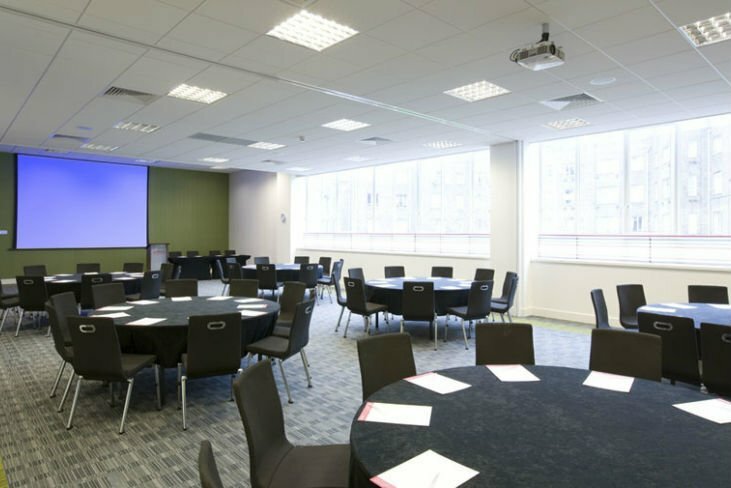 Whether you’re meeting two people or two hundred people, London Bridge meeting rooms offers the best in audio-visual equipment, with free and fast Wi-Fi provided throughout the building. This purpose-built venue offers everything you need from a meeting or conference space, and best of all, it also has an on-site restaurant, cafe and break spaces. 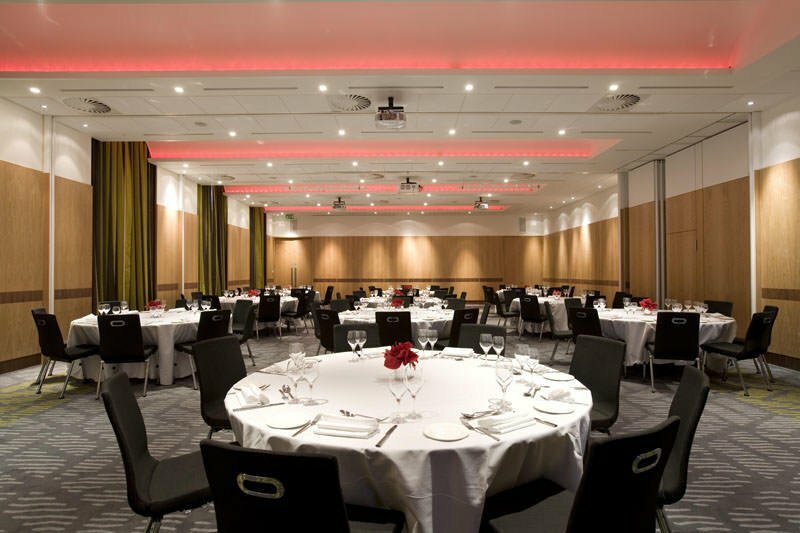 Simply put, it’s a perfect centrally located meeting venue south of the river. 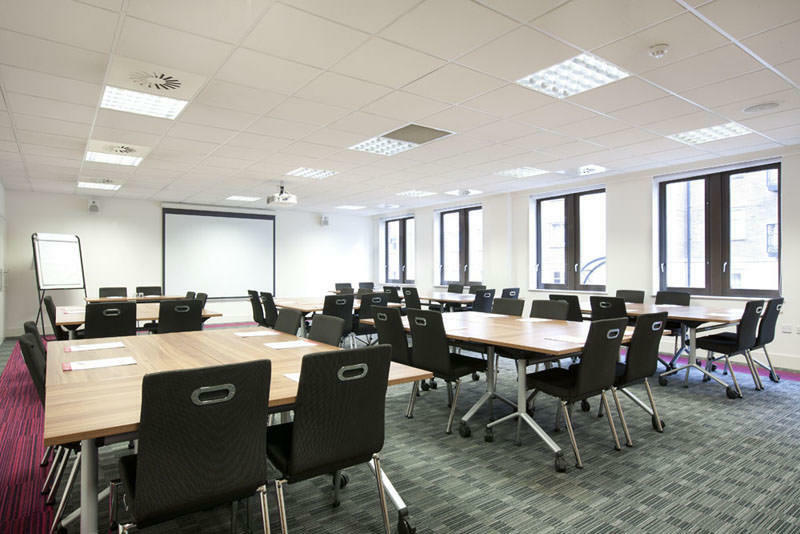 If you need to be based in west London, then Paddington meeting rooms offer a similar style of purpose built meeting and conference rooms perfect for occasions large and small. Perhaps one of the best features of the Paddington venue is its abundance of natural daylight: bright rooms help keep people bright and alert in meetings, and also help prevent a heavy and claustrophobic feeling during long and protracted negotiations. Paddington meeting rooms also excel in providing training spaces, making them a great option for learning or team exercises. It’s no surprise that this is one of the most popular meeting venues in London. The quality of your venue is a statement of intent about how you wish your meeting to proceed. If you’re meeting with a potential customer and you wish to wow them, or you wish to intimidate a competitor, then opting for an ornate venue could be a good choice. Stationers Hall fits the bill for this perfectly: the beautiful 17th century hall has several rooms of varying sizes that are perfect for grand meetings. If you want to keep your client in awe, then choosing this venue with its beautiful works of art, livery and carved oak panelling will certainly be a great idea. Meetings are often a power play, and by choosing the right venue you can ensure as the ‘home team’ that the ball is in your court. Whether you intend to intimidate or impress, or if you simply seek a modern venue with good technical capabilities, choosing the right venue can make or break an important meeting. Choose one of these meeting venues in London, and choose wisely. View all of our Conference Venues in London here. For collection of small meeting rooms you may like, click here!